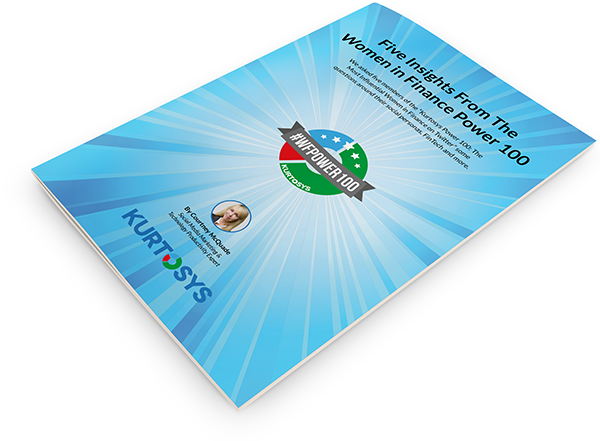 We asked five members of the “Kurtosys Power 100: The Most Influential Women in Finance on Twitter” some questions around their social personas, the FinTech landscape and more. Fill in the form to download the responses. No Opt-In Unconfirmed Yes, please send me occasional emails about useful fund marketing resources.